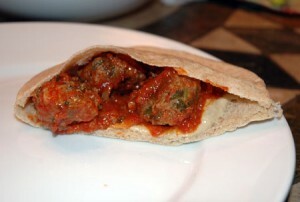 Greek meatballs with beef and bulgur, simmered in tomato sauce and served with baba ghanoush in freshly made pita---the perfect post-grape harvesting dinner! 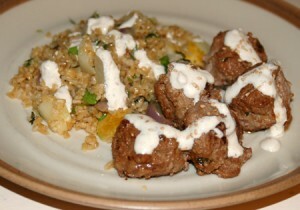 A satisfying meal for a rainy summer evening, these Moroccan meatballs, called kofta, are paired with a vegetable-packed tabbouleh-style bulgur pilaf and a nutty yogurt sauce. 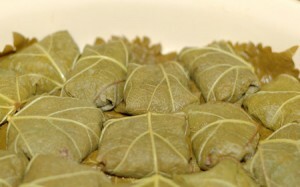 Dolmades two ways: an impromptu riff with collard greens and leftover bulgar pilaf, and a more traditional version with fresh grape leaves and a vegetarian filling. 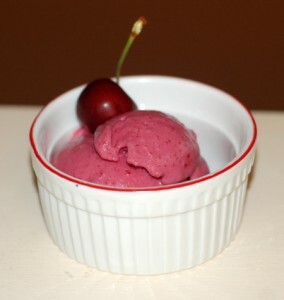 Several uses for that homemade yogurt, including creamy polenta, tender Greek-style chicken skewers, and cherry-berry fro-yo.